Join us to celebrate the launch of MYO, a publication all about creativity. 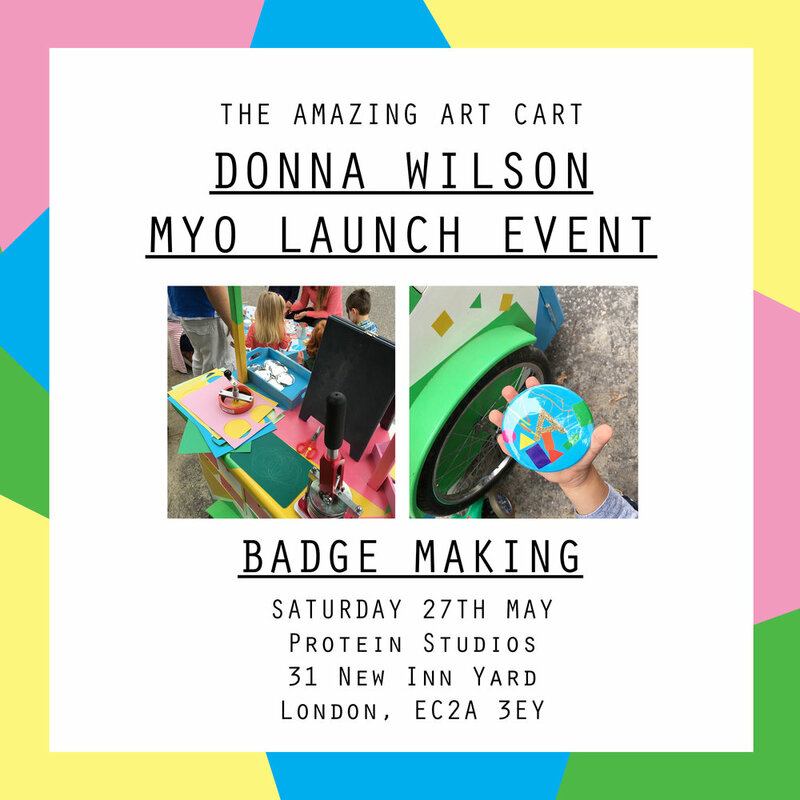 We will also be hosting a variety of creative workshops - Badge Making by The Amazing Art Cart, Perfect Pom Poms by Rosy Nicholas, Cookie decorating by BKD, Giant Fuzzy Felt and even get your portrait drawn by a robot. And of course your chance to subscribe and become part of the MYO community. Performance is recommended for 2 years +. Please note: most of the seating will be on the floor for 45 mins approx.